Two new strikers just invited to the Nigeria national team were 'initiated' in London on Sunday. 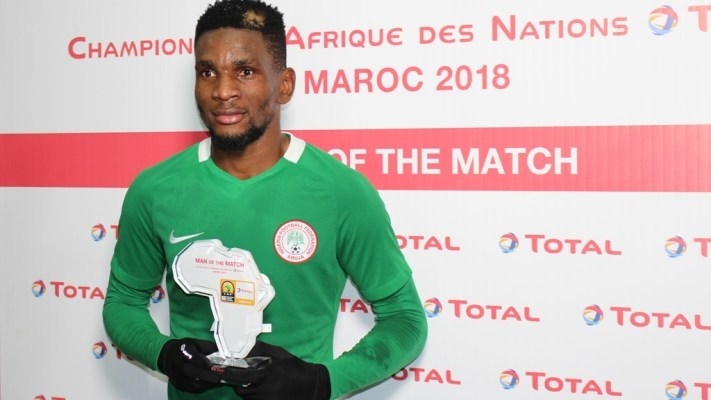 The two fresh faces are Junior Ajayi who plays his club football in Egypt with Al-Ahly as well as Gabriel Okechukwu who plays on the home front with Nigeria Professional Football League side, Akwa United. In the video posted online, the two players took turns to stand on the chair to sing for their new teammates. The Super Eagles are camped at the Hotel Crowne Plaza Ealing and they will be facing Serbia in another pre-World Cup test match on Tuesday in London.